Studio Ghibli Scavenger Hunt! Crafts! Mermaid Pool Party! Keiki Cosplay Parade! Field Games! All keiki pass-holders will receive a bag of gifts from Hawaiicon! All keiki pass-holders will receive swag from sponsors! 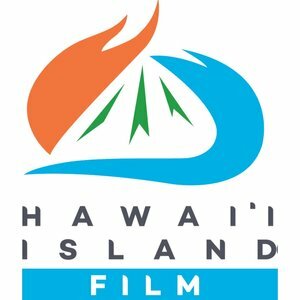 The first Hawaiicon Scavenger Hunt: "Studio Ghibli" will be held! The first 100 keiki-passholders who finish the scavenger hunt will receive a Studio Ghibli inspired prize!